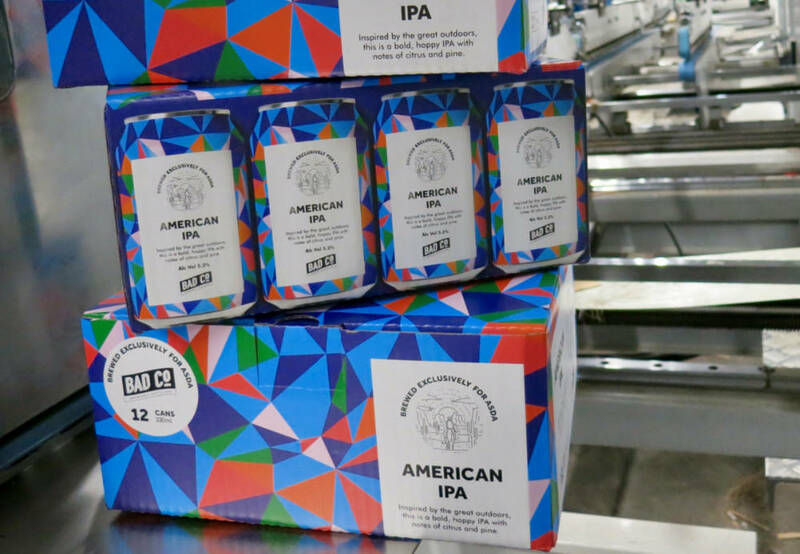 Corrugated packaging manufacturers, Durham Box, will be literally ‘opening the doors’ to visitors at their first SIBA BeerX event next week at the ACC Exhibition Centre, Liverpool. Their stand, configured as a pub and aptly named the ‘Box & Hound’, comes complete with a bar, stools, shelves and even a space invader machine – all made out of corrugated board. At the two-day event, Durham Box will be showcasing a number of packaging styles and concepts, comprising of bottle and can trays, shipping boxes, display multi-packs and gift packs. Representatives will be on hand to also discuss the firm’s significant print capabilities including flexo, litho laminated and digital. “Our offering is centred on providing a total packaging solution, whatever the requirement,” said Durham Box’s Richard Turnbull. “Whether you’re looking for 200 gift boxes, or canning your next 15,000 supermarket tray run, the investments we have made enable us to manufacture corrugated packaging for every conceivable application – so regardless of your requirements we have the confidence that we will be able to fulfil them.